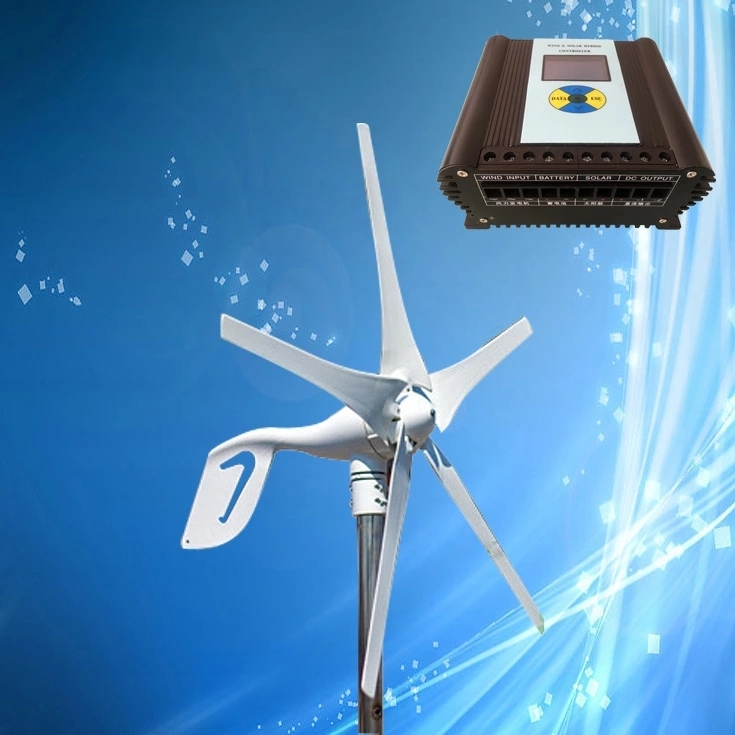 ♠ Exclusive use of three-phase soft brake technology within the industry, protect wind turbine more perfectly. ♠ Menu-driven operation, no manual, can directly manipulate, simple and easy to understand. 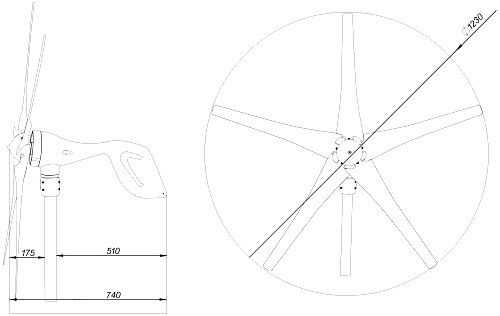 ♠ Over-speed protection of the wind turbine, the turbine can effectively self-protection in windy conditions, to extend the life of the entire system. 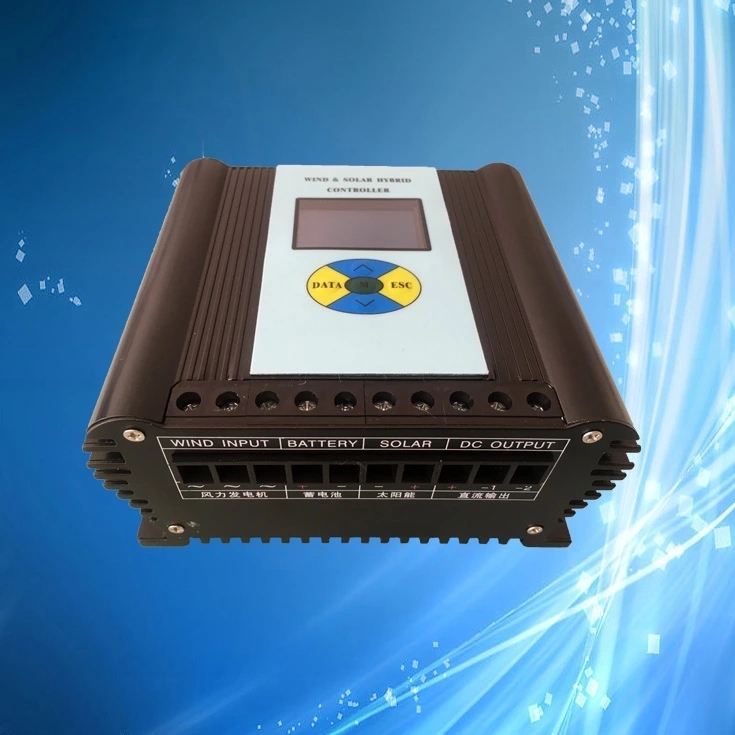 ♠ Temperature display, real-time monitoring controller operating environment. ♠ Integration of multiple voltage, current, power meter, real-time monitoring of various parts of the electrical parameters. ♠ Warranty 2 years, better service for end customers and integrators. ♠ The majority parameters of the system can be set by user, designed with flexibility better adapt to different systems.